Fans of Celtic Thunder can enjoy one of the group’s concerts this Saturday as they remember the principal singer, George Donaldson, who died unexpectedly this week. Tune in to West Virginia PBS Saturday at 8 p.m. for the Heritage concert which was taped in Poughkeepsie, NY, in front of a live audience in 2010. Fans can enjoy the Heritage concert this Saturday at 8 p.m. on WV PBS featuring George Donaldson of Celtic Thunder who died unexpectedly this week. 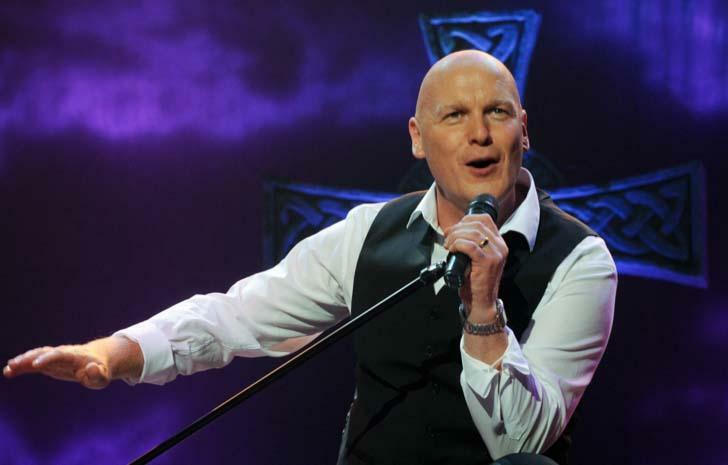 The video performance above by George Donaldson "The Old Man" is from Celtic Thunder's debut concert The Show in 2008. Celtic Thunder fans may leave condolence messages for fellow group members and Donaldon’s family here - http://bit.ly/O7zfbk.